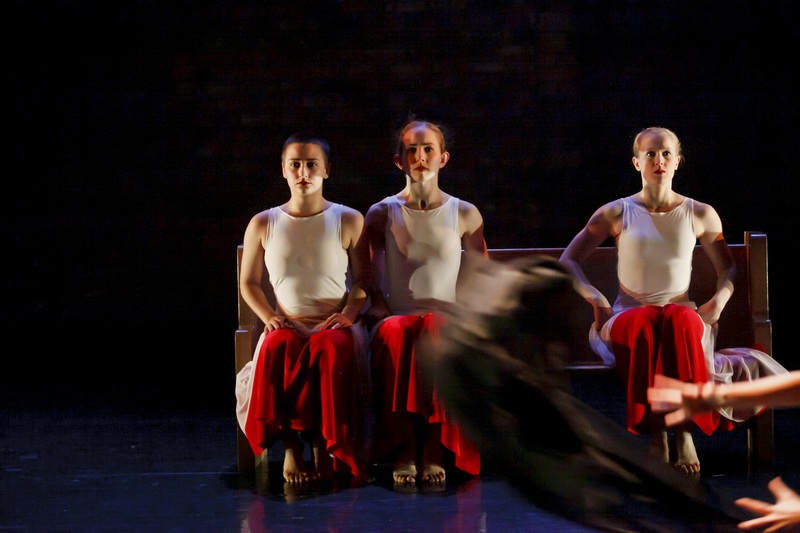 A multi-part dance depicting a mother’s struggle when she loses a child, following her through mourning, fighting, and finally moving forward. A beautiful and heart-wrenching examination of societal violence and untimely death. Threads Dance Project is a tax-exempt organization under section 501 (c(3) of the Internal Revenue Code.